Since the late 90's Custom Systems has been designing and developing websites ranging from home office and personal sites to corporate sites. 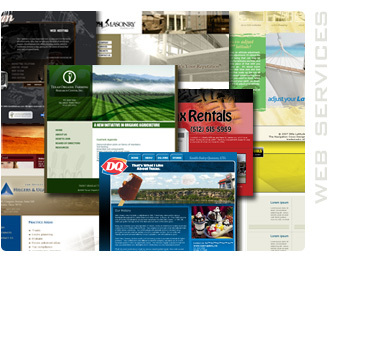 We provide customers with turnkey web solutions for any budget. Custom systems can handle all of your graphic needs as well as host the new site. 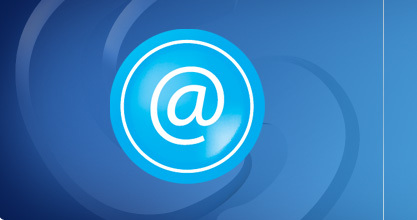 We offer ad-free web hosting, domain name registry and email services. Our local and affordable hosting makes us the best virtual real estate for your web address.